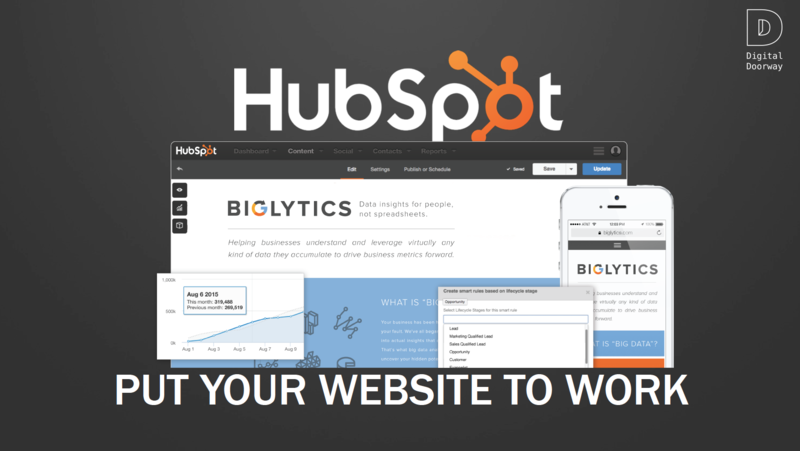 “Should we choose HubSpot or Wordpress?” It’s a question we answer on a regular basis. And we get it. Both platforms belong to the most popular content management systems. We build websites on both platforms, we love both. The association AIIM just published a new research report about the fight against paper. The report is based on research among 204 organizations and is available from here. The information management industry has several rockstars, and many of them are on LinkedIn and Twitter. If you offer information management solutions and services, then you need to follow these 10 vendor-neutral rockstars on Twitter. 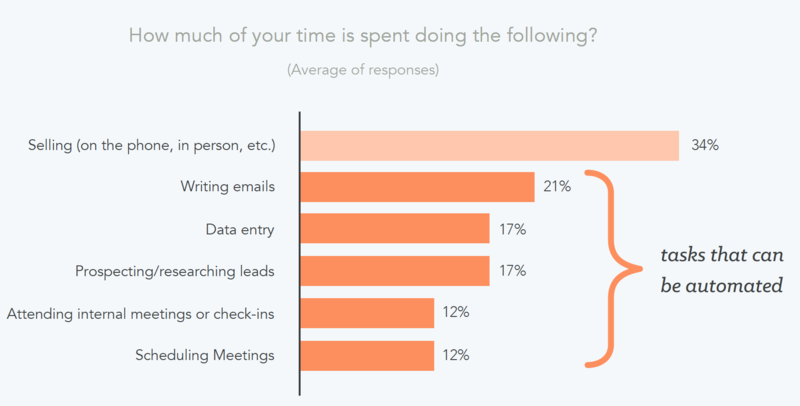 HubSpot surveyed over 400 salespeople in the US and Europe and they revealed they spend a significant portion of their day on administrative tasks. We are seeing a a shift in search technology, search behavior and how we interact with content. 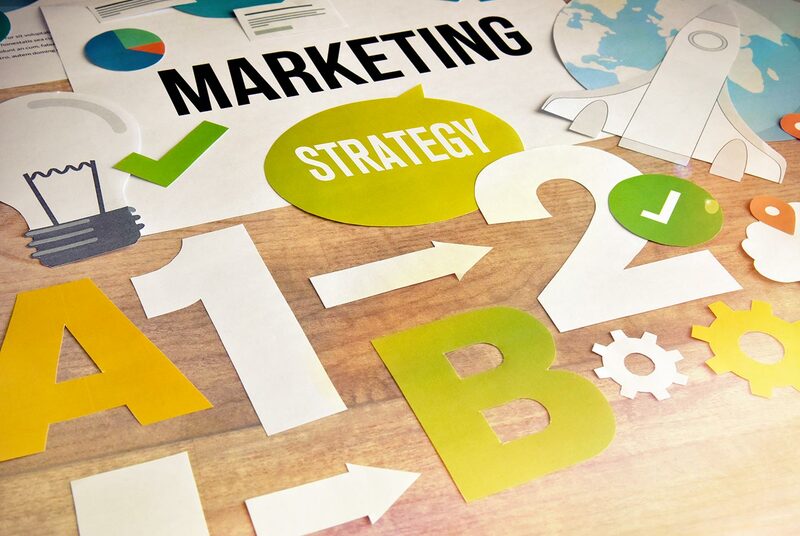 This requires a new way to look at inbound and content marketing. You need to take a more strategic and holistic approach by focusing on the topics themselves, not just the links and keywords which relate to the topic. 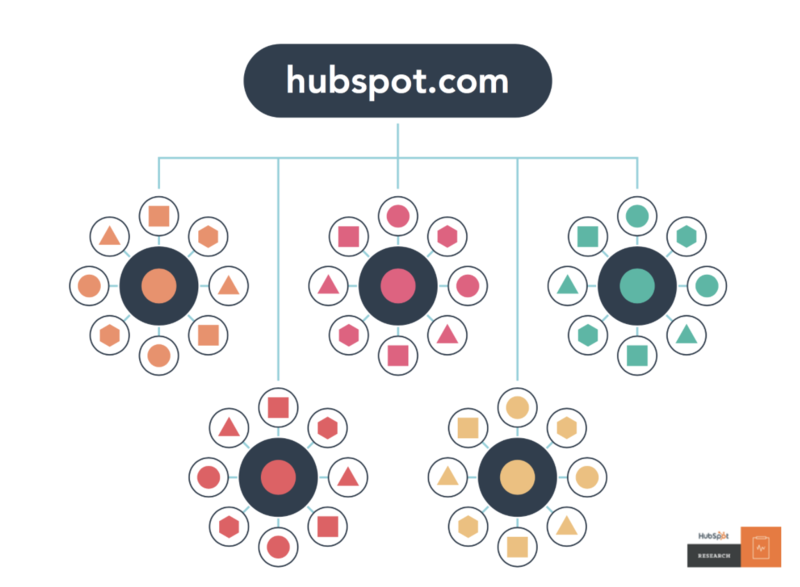 Early adopters of topic clusters have seen their inbound traffic improve by 40-50%. 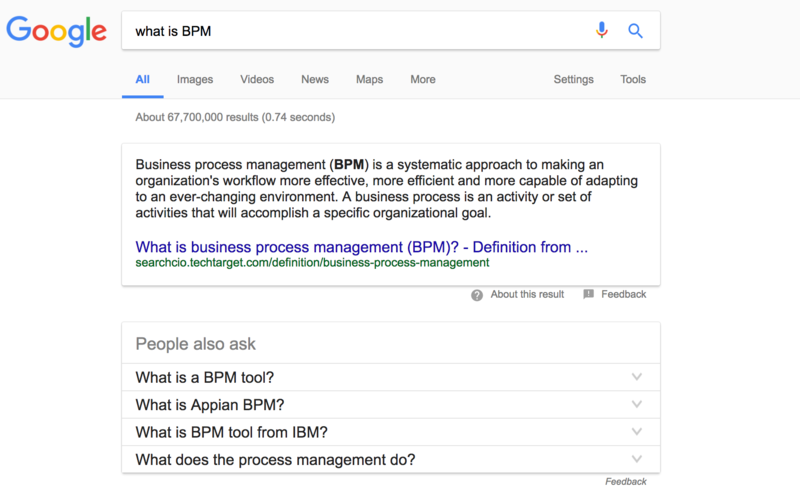 We are seeing a shift in search technology, search behavior, and how we interact with content. Our search behavior has changed the last few years. Content is everywhere, but a lot of it has poor quality. We therefore use longer search queries to find the best results. Google has also reported that 20% of search queries on mobile devices are voice searches, - this is usually sentences or multiple words. A study conducted by Ahrefs of search volume by keyword length, found 64% of searches are four words or more. Your website is not just a place to explain who you are and the services your provide. Use the website to engage web visitors. 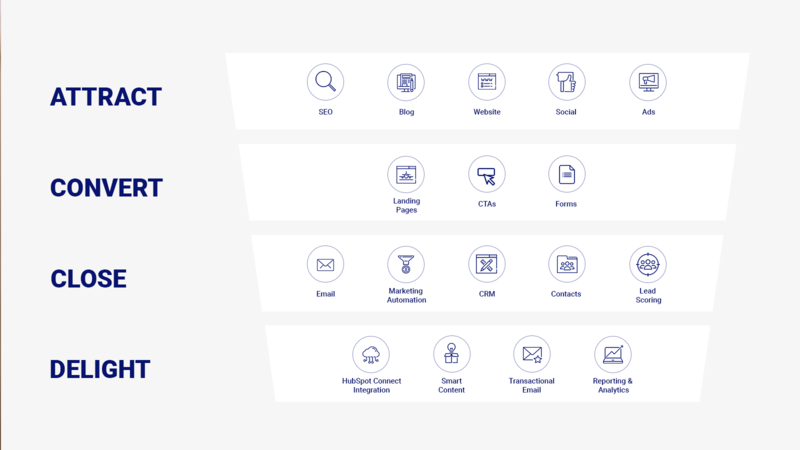 Offer them content assets that will be of value to them, - make it about them and their challenges for top-of-the-funnel visitors, not you and your offering. Offer them ebooks, infographics, templates, checklists, and cheat-sheets. 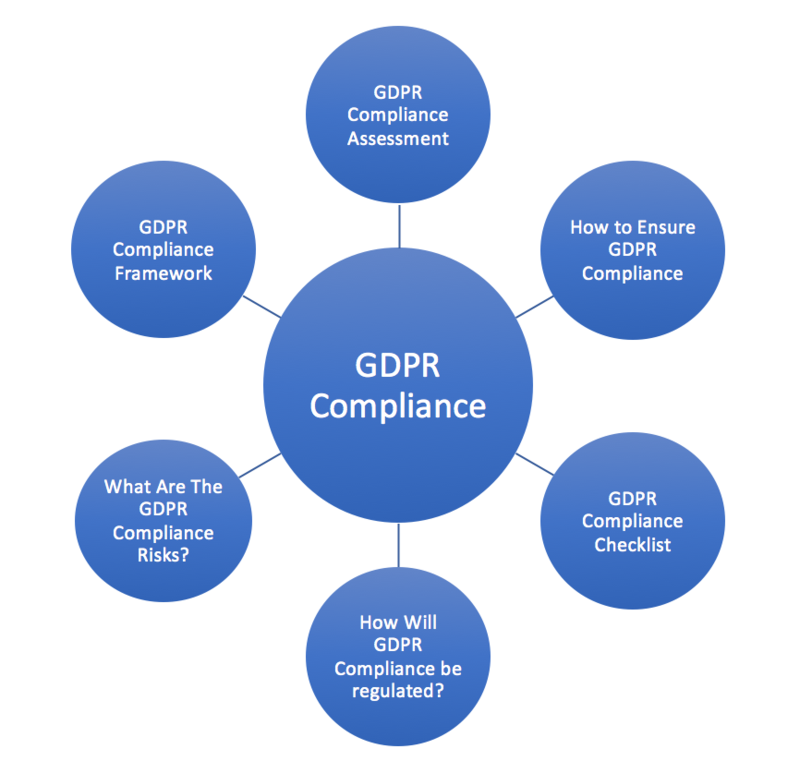 Many websites are managed by IT staff or contractors, but it is then difficult for marketing staff to make changes and optimize the buyer journey. This often reduces the effectiveness of the website with less visitors and poor conversion rates. Go instead for a DYI website from a leading provider that ensures performance, responsive design for mobile and tablet, security, and SEO.